A customer sits down and asks the server for a sandwich and a beer. The server must assess both the customer’s legality and capacity to consume the drink. How do servers know what to look for? With proper alcohol server training. Proper alcohol server training may be called TIPS, ServeSafe, Bassett, RAMPs or others. Some states mandate specific training and others leave it up to the business. While you should consult your state’s requirements regarding which employees require certification, there is no downside to having all employees complete alcohol awareness training. If there is a state certification process, you should have a process in place to monitor certification expiration dates. It’s important that all employees’ certifications are current and up to date. Even if just one is not current, this can impact your liquor licensing and a safe harbor claims defense. The goal is the same for any employee: stop someone who’s intoxicated from hurting themselves or anyone else. What’s Covered in Alcohol Awareness Training? 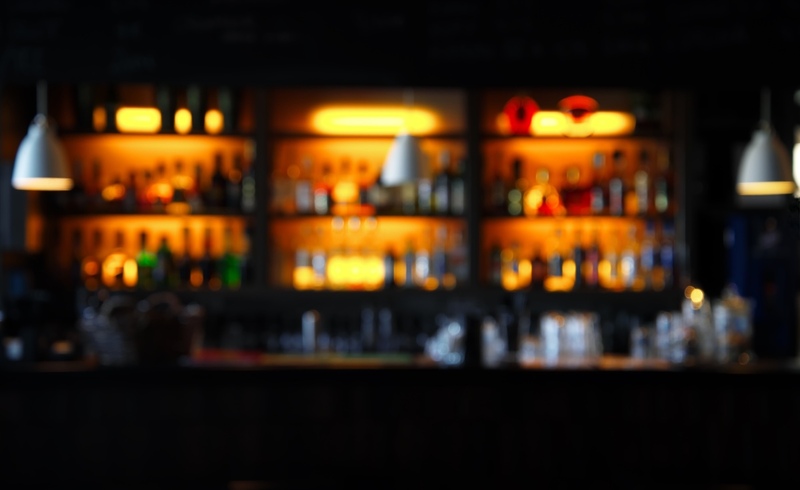 Explains the legal responsibilities for servers of alcohol, describes the types of illegal sales, and provides information about checking IDs and documenting incidents. ■ Alcohol information. Describes how alcohol affects people, talks about signs of intoxication to look for, and explains relevant information about alcohol that a server can use to serve more responsibly. ■ Intervention information. Reviews guidelines for providing responsible alcohol service and managing customers who may need some sort of intercession. How do Employees Get Training? ■ Check with your state’s Alcohol Beverage Control (ABC) agency to find if a specific program is required for your establishment. Most states allow several third-party providers, which may also offer food safety training as an added convenience. ■ Most training is available in both online and classroom setting. ■ Estimated cost of certification is $30-$40. ■ Some training programs offer environment specific training (i.e. retail stores, casinos, gaming and concessions). ■ Participants complete a multiple choice exam. Those who pass get a certification card that should be kept with their personnel file. It is generally good for two to three years.